Great news! My Beat Pride Running mixes are back after a long winter hiatus – but with a new name and – Beat Pride Workout Mixes (for Running and Cycling). Hope you enjoy them! 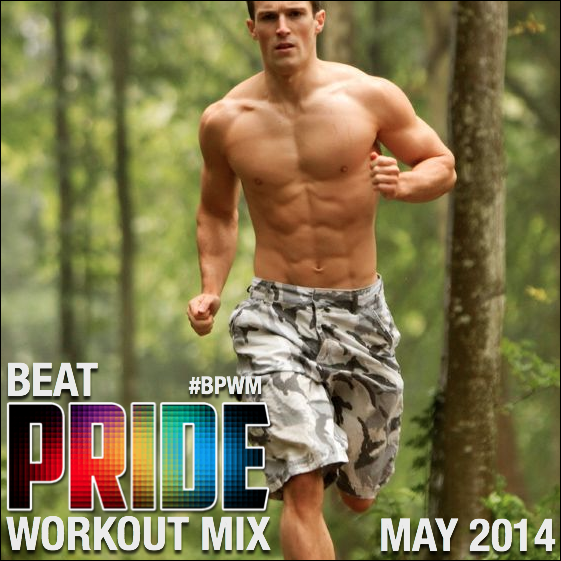 Here’s the Beat Pride Workout Mix for May 2014. All you need is an iPhone or Android app like the Nike + Running App, Runkeeper, or Runtastic, and the ability to import music and sync it to your iPhone. I made this mix for my running enjoyment. I own (purchased) the original tracks. I make no profit from this remix. If you wear headphones or ear buds, be aware of your surroundings as music diminishes the sound of potential traffic situations around you.